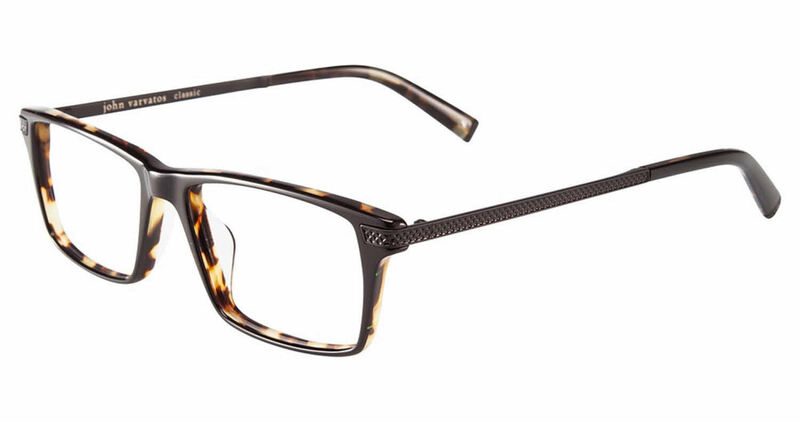 John Varvatos V367 Universal Fit is a Full Rim frame for Men, which is made of Plastic. John Varvatos V367 Universal Fit Eyeglasses come with a cleaning cloth and protective carrying case. Well made. Details separate this frame from others. Sleek and very happy.